For the first time you can actually embed a Google + environment, stream with posting capability into a website. They have made it super easy to do in the New Google Sites using the Embed URL tool. Before, it seemed that Google was intent on having most Google + content locked down in the platform with no export options. The security around Communities in particular seemed to be an obstacle. You can embed many types of G+ post streams in your Google Sites pages. Specifically, you can embed a top-level community page, a community category page, a collection page, a search results page, or a G+ profile. Formatting of the G+ embed will automatically adjust to the width you set. Once it’s embedded, users can interact with posts just as they can on the full G+ experience. You can add a Google+ community, collection, or profile stream to your site. On your computer, open Google+. Go to the Google+ page of the stream you want to add to your site. Copy the URL of the Google+ page. 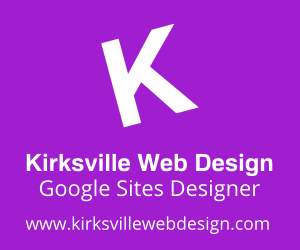 Open a site in new Google Sites. At the right, click Embed. Paste the URL of the stream. At the top right, click Publish.